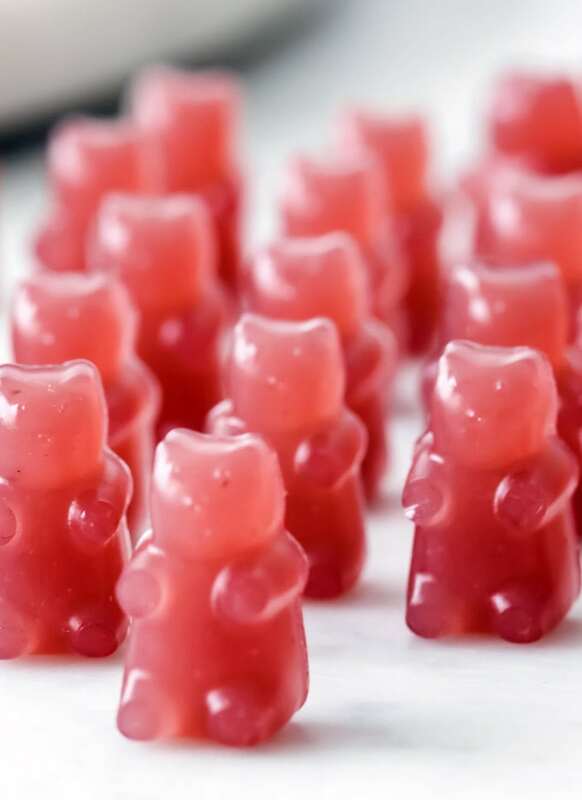 How cute are these triple berry sugar free gummy bears? Not only are they super fun, they’re also really healthy! In fact, they are probably one of the healthiest sweets ever. 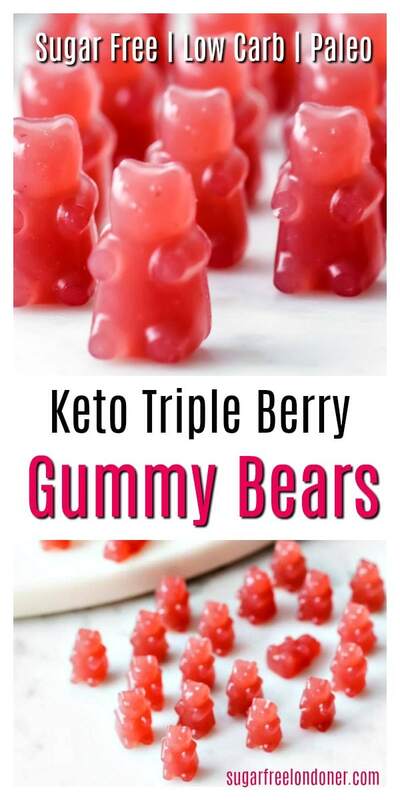 The recipe is low carb, Keto and Paleo and what’s more, these fruity homemade gummies are sweetener free, too!